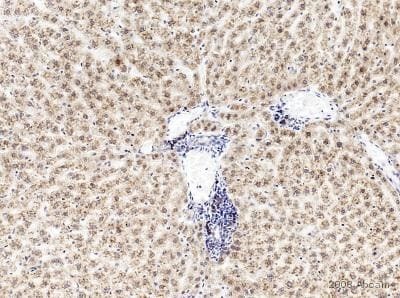 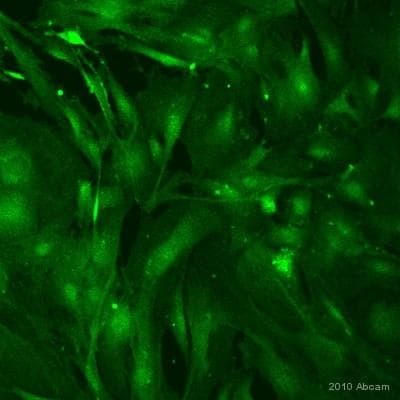 Is CD11b/c a good specific marker for microglia? 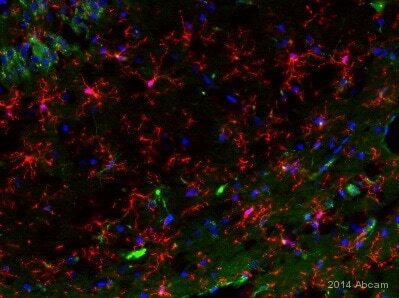 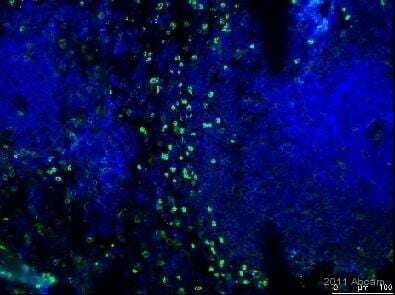 According to current literature, both CD11b and CD11c are suitable markers for microglia (neuronal macrophages). 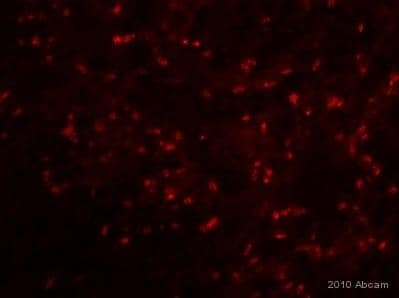 However, please note that CD11b is also expressed in granulocytes, monocytes, NK cells, T cells, B cells and dendritic cells. 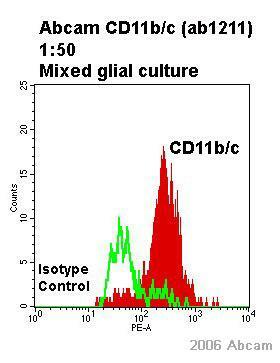 CD11c is also expressed in monocytes, macrophages, granulocytes, T cell and B cell subsets.